Spring is calling, and we’re excited to take that call. As longer days roll in, hopefully absent of April Showers, our thoughts turn to April’s theme: ANALOGUE. Starting with #GrowthTuesday, our new Marketing Director, Jemma Wong will be sharing her amazing career journey in Huckletree Shoreditch. 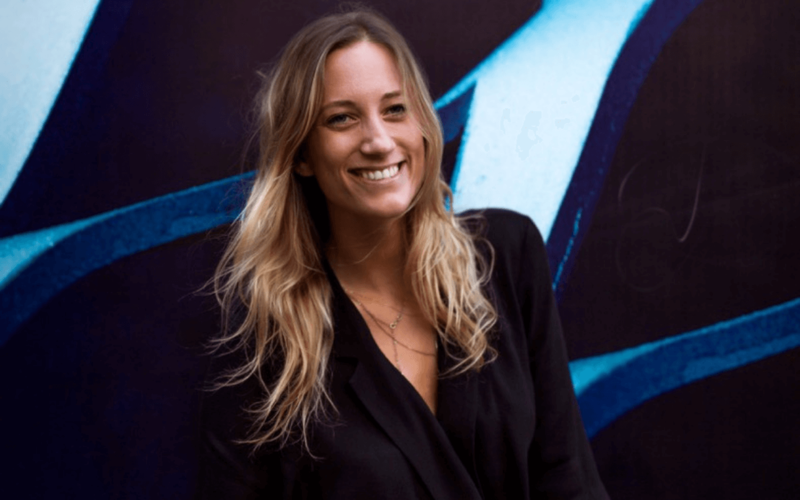 She’s worked with incredible brands like the Sydney Opera House, The Australian Ballet and the Australian Football League. Tickets are free, and available HERE. Foodie fans in Dublin, here’s one for you: ‘Health, Fun, and Cooking with Erica’. 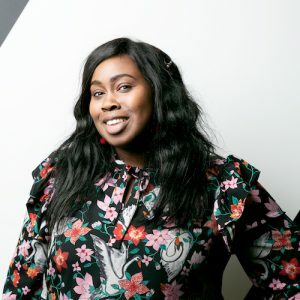 Erica of Drum’s Kitchen is a budding cook, who will be whipping up a series of veggie dishes on the night in Huckletree Dublin D2, plus hosting a discussion on food waste. Delish! Tickets available HERE. Chocoholics, stay tuned! 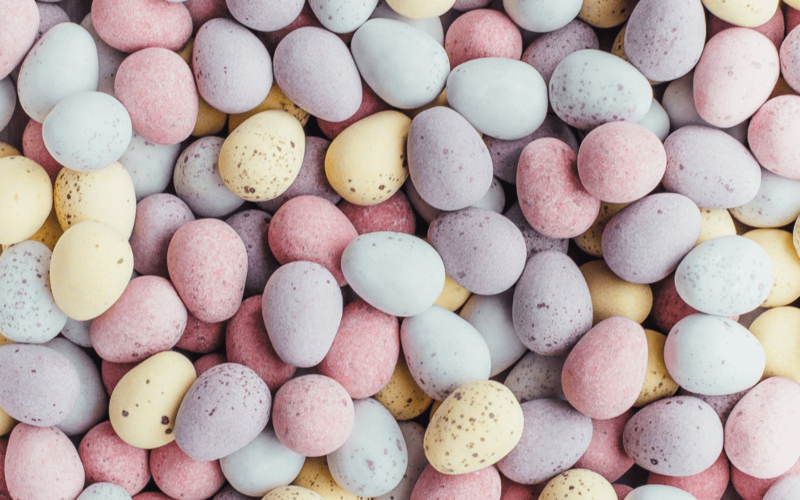 Huckletree West will be throwing an Easter Egg hunt, bound to please your inner child. There’ll be plenty of surprises along the day. Definitely one for clue solving masterminds. 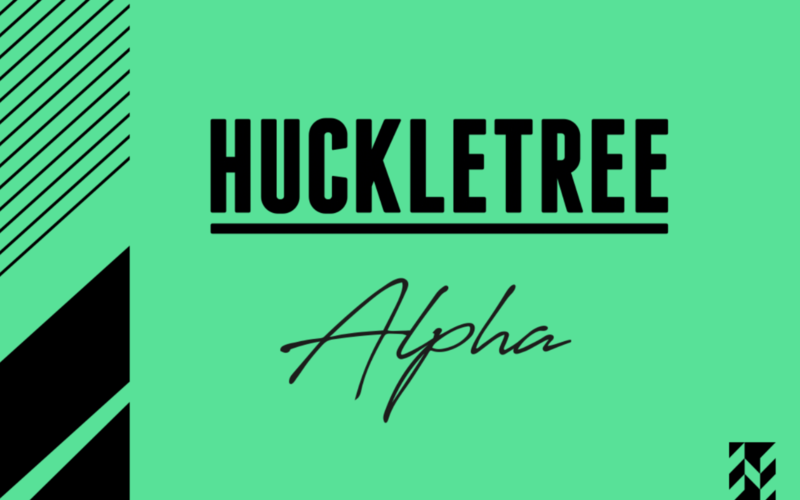 Just for Huckletree members… fancy joining? Find out more HERE. We’ll be channeling our inner paparazzo with Huckletree Member Mabdulle. Check out some of his stunning fashion photography HERE. We’ll be surrounded by ALL THE DOGS on National Pet day at Huckletree West alongside our members/ pals Butternut Box. 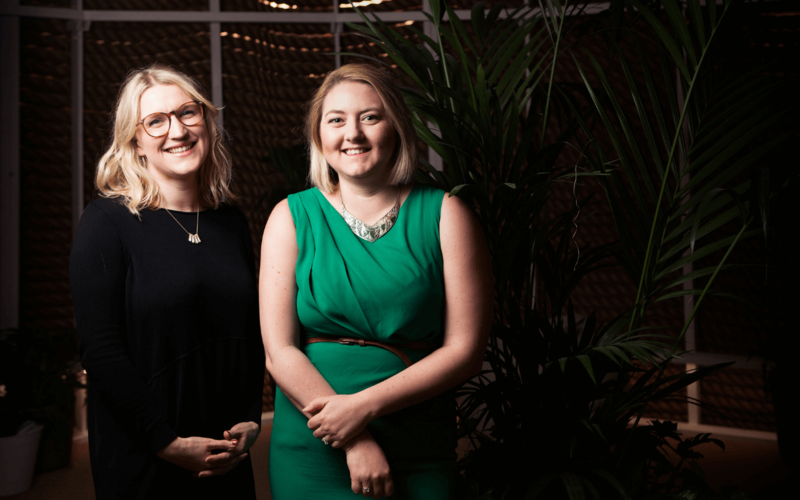 Achieving a #zen state of mind is easy… just ask Huckletree Dublin D2 General Manager, Aislinn Mahon as she delves into workplace wellness at Huckletree. Meet the Member: Smart Plants. Ever struggled with keeping your plants alive? Well now you can keep those budding babies happy with the Smart Plants app. They even have a book club for plant lovers on Facebook. Can you be-leaf it?! Oh yes – what you have been waiting for. We’ll be introducing you to our Alpha 6 cohort across London and Dublin. We are so excited for you to meet them! Stay in the loop, follow us on Instagram, and like our Facebook page for updates.